Sindh food department on Thursday raided flour mills and suspended wheat quota of a flour mill. After receiving several complaints on the price issue, the food department has decided to take strict action against the flour mills that are selling wheat flour above the fixed price. Although, Sindh food department has fixed wheat flour price of Rs 395 for per 10-kg bag. However, the commodity is not available at this rate in the market and millers are selling commodity at higher rates. Flour mills and Chakki owners have increased wheat prices by Rs 2 per kilogram during last two days due to short supply of wheat grains. Presently, Chakki flour is being sold at Rs 50-52 per-kg. While, regular wheat flour price has surged to Rs 43 per kg as against fixed price of Rs 39.5 per kg. Food department on Thursday conducted raid on a flour mill located at site area and suspended its wheat quota for non compliance of price condition. During the raid it found that the mill is being sold flour at Rs 42.5 per kg, some Rs 3 per kg higher than fixed price. Naseer Ahmed Jamali secretary food has also suspended Qamar Bhutto food inspector on the negligence of his duties. 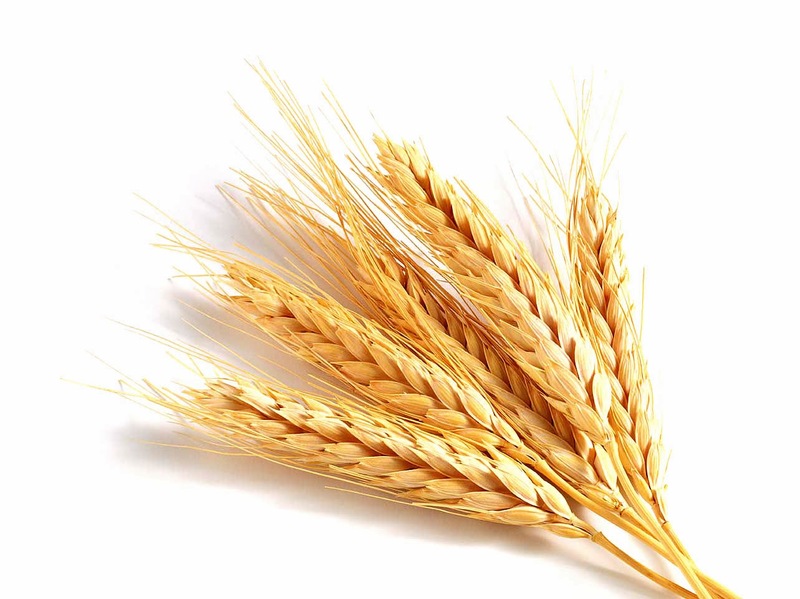 Millers said that wheat grain prices at the open market are gradually increasing, therefore, they are compelled to increase the commodity prices.